Back up your stuff any time, anywhere with the Seagate Backup Plus Slim portable drive. Designed for easy portability the sleek metal design allows for the thinnest portable hard drive available with up to 2TB of capacity. Since the drive is powered solely by the USB cable, no bulky power supply is needed either. Share photos and videos directly to your social networks. Backup Plus Slim portable drive is the simple, one-click way to protect and share your entire digital life — without getting in the way of the rest of your life. Don't risk losing those great photos you've posted online. Backup Plus Slim portable finally bridges the gap between your online life and the rest of your life, letting you automatically back up your favourite memories from Facebook and Flickr. You can also share new videos directly to your YouTube account. Life is full of amazing moments that you want to remember for ever. 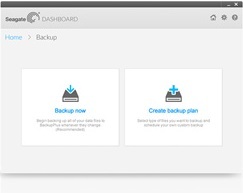 Backup Plus Slim portable lets you back up your content on a Windows computer using two easy, automatic backup options in the Seagate Dashboard; ?scheduled or continuous backups. 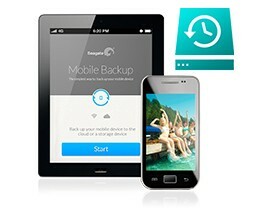 Backup Plus Slim portable lets you seamlessly transfer files between Windows and Mac computers? ; no reformatting required. 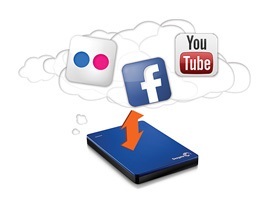 Share videos on YouTube, and back up photos and videos you've posted on Facebook and Flickr. 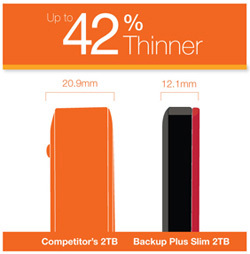 Sharing files between Windows and Mac computers is a breeze with Backup Plus Slim portable drive. Perfect to take on the go, the sleek metal design allows for the thinnest portable hard drive available with up to 2TB of capacity.